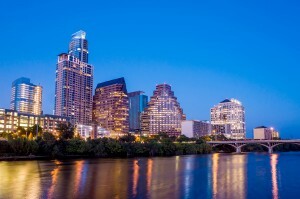 To be the most respected registered financial advisory firm in Austin. Send us a quick message and we will reply back to you shortly. Thank you. ©2018 Smith Wealth Advisors. Smith Wealth Advisors 6836 Bee Caves Road, Suite 272, Austin, TX 78746. All rights reserved. Registered Investment Advisor.